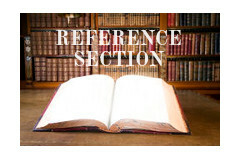 > Reference section>General questions> Can I return something that I don't like or has a fault? Yes, of course. Please refer to our Returns Policy.